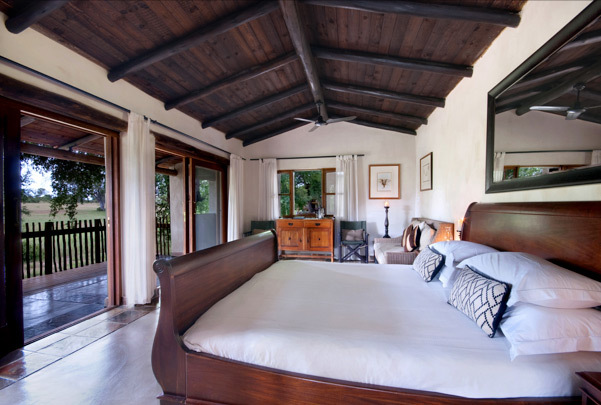 Set within the heart of the Sabi Sand Game Reserve, Notten’s Bush Camp is an exclusively intimate retreat. 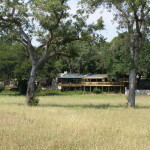 The Lodge has been run by the Notten family for the past 30 years and is alive with the heart and soul of Africa. 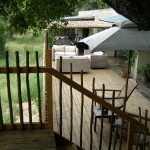 This is truly one of our and our clients’ favourite game lodges. 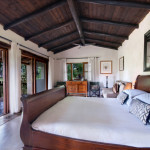 Each of the 8 private suites is traditionally styled, spacious and cooled by ceiling fans. 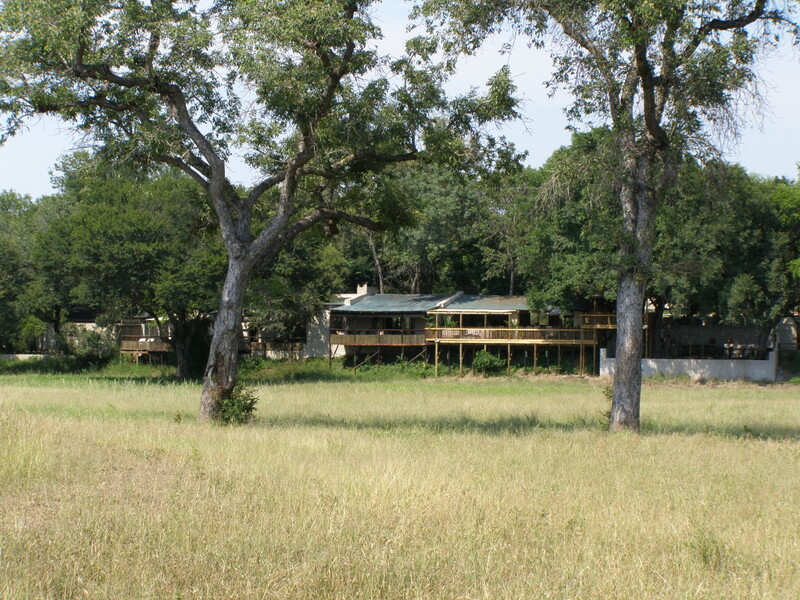 This very different to most of the private game lodges with the deliberate absence of electricity. Ambient candlelight and lanterns capture an enchanting spirit of romance and the African bush reminiscent of a bygone era. You will warm to the wonderful staff many of whom are from the local Shangaan people and who have been with the lodge for many years. 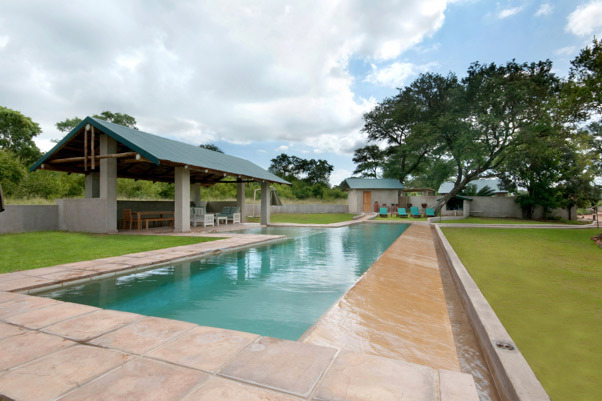 This speaks volumes for the friendly and relaxed atmosphere of the unique lodge which has been voted one of the best game lodges in Africa. 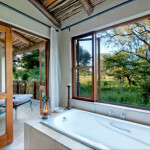 The rooms are all en suite, with mosquito netting on the windows and doors, and private viewing decks. The views in this peaceful setting are breathtaking and relaxation is guaranteed. 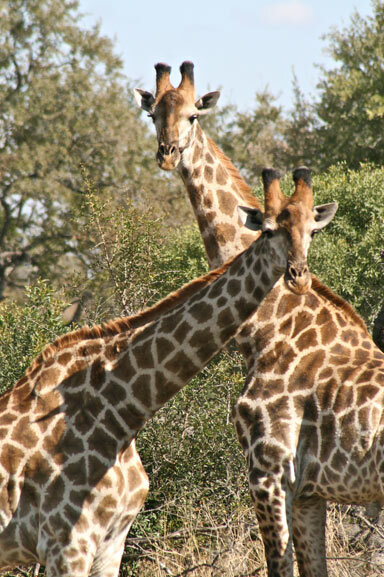 Guests can also explore the regions prolific wildlife on safaris led by experienced rangers in open-top Land Rovers. 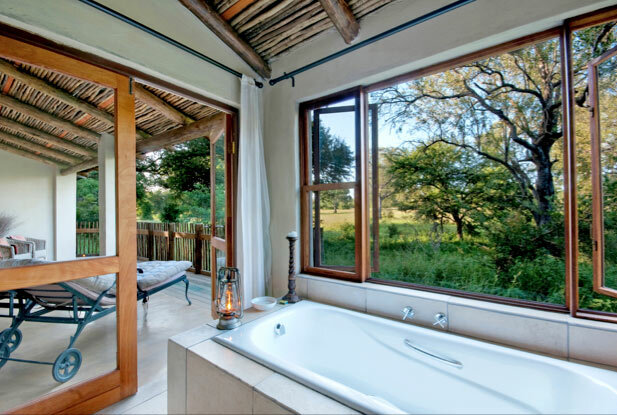 Daily bush walks are available, and lazy hours at the sparkling infinity pool or a visit to the well equipped spa can fill the gaps. 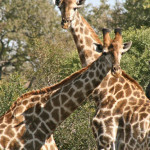 Notten’s prides itself in offering its guests some of the best wildlife experiences on offer in South Africa. The evocative sounds of the African night sets the perfect mood for dinning in the enchanting candlelit boma, beneath a canopy of stars. The massage deck is an ideal, peaceful setting for relaxing therapeutic treatments. Other facilities include the indoor lounge with a large fireplace, bar and wine cellar. 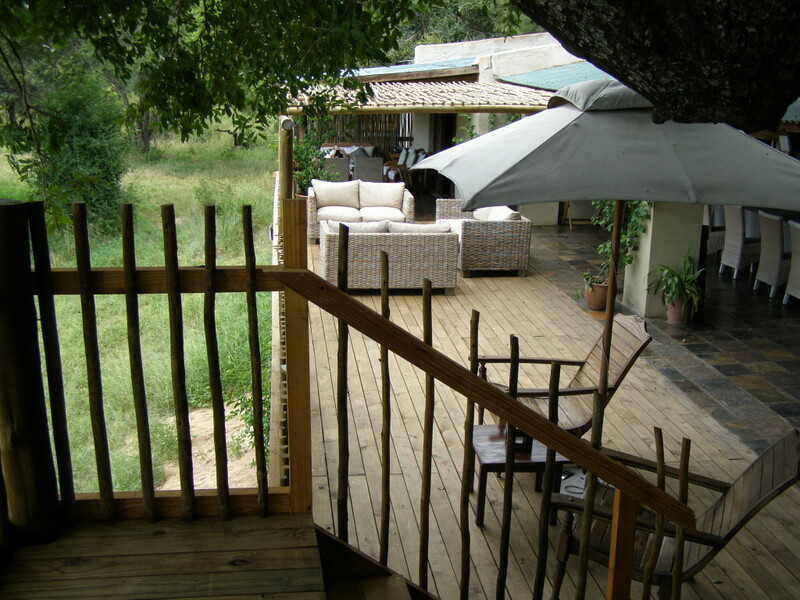 The open-plan lounge and dining area leads onto a wooden deck overlooking a vast plain and waterhole. 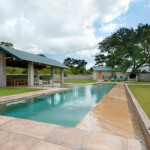 Our clients regard a visit to Notten’s as one of the highlights of their stays in South Africa. The star rating is unavailable.